Auckland City's favourite New Year's Eve festival Wondergarden returns to Silo Park for the countdown to 2019 and is bigger and bolder than ever. Featuring an eclectic lineup of local and international favourites, 2018’s event will be headlined by Leeds native Nightmares on Wax. 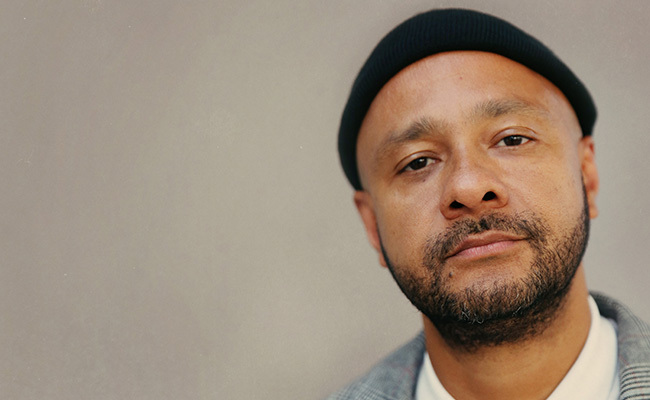 As one of the most influential artists of a generation, Nightmares on Wax has paved the way for artists such as Flying Lotus, Hudson Mohawke and Mount Kimbie. The N.O.W DJ set will feature a perfect blend of longtime favorites and future classics, intended to create the feeling of hanging out in your best friend’s basement listening to your favourite music. N.O.W. 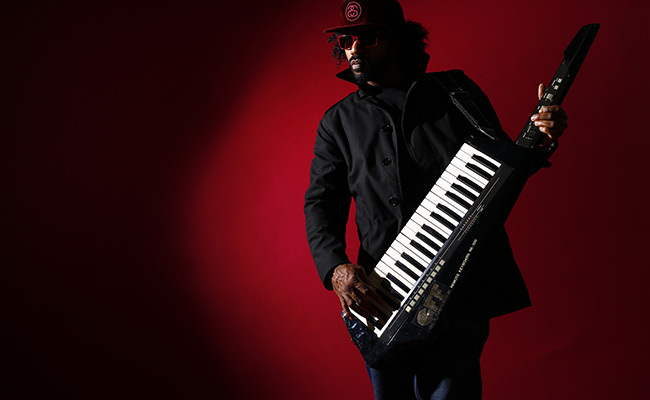 will be joined on the lineup by epitome of funk Damon “DāM-FunK” Riddick. Growing up in the Los Angeles city/suburb of Pasadena and a ‘70s baby, he came of age in the era of the Uncle Jamm’s Army parties, of electro-pharaoh Egyptian Lover, of Prince’s purple reign. DāM-FunK ’s groove laden set will ensure the Wondergarden dancefloor see’s out 2018 with one final gut-busting boogie. 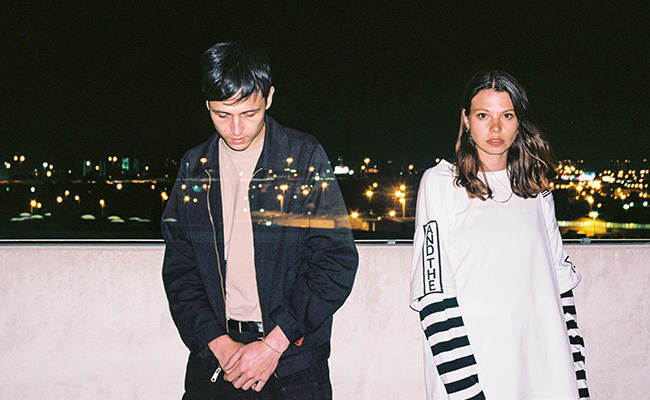 Also on the bill - fusing elements of R&B, UK garage and 2-step with modern sensibilities and wide-eyed sincerity - are Melbourne’s Kllo ; local purveyors of funk, dance & post-punk infused indie Cut Off Your Hands for their only worldwide show in 2018 in the leadup to a record release in 2019 ; charismatic rapper JessB who is quickly stamping her mark as the newest queen of hip hop in New Zealand ; and dreamy Melbourne via Hamilton electronic / hip hop duo Fortunes. The event will also feature an early afternoon DJ set from local warrior princess-level selector Tina Turntables, famous for her mixed gumbo of old school R&B, Soul, Blues, Funk, Disco, Garage & Rock’n’Roll. 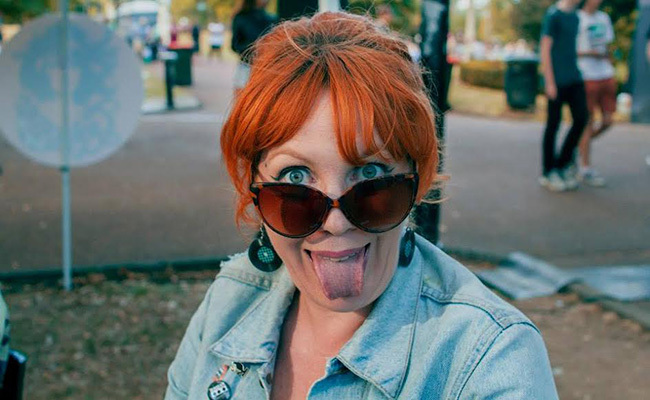 With three more exciting acts to be announced in the coming weeks, Wondergarden is fixing to be the only place Aucklanders will want to be when the clock strikes midnight as 2019 arrives. As well as a full afternoon and evening of main stage musical entertainment, Wondergarden features New Zealand's favourite street food, on offer all day and night courtesy of the Food Space food trucks. Early bird tickets go on sale at 9am, Tuesday August 14th from the festival website.